It’s always good to know you have a local, trustworthy, professional carpet cleaning company close by. 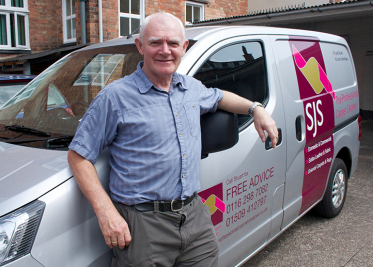 SJS Carpet Cleaners are just that, and what’s more… we cover the whole of Leicestershire; looking after your carpets, hard floors, leather cleaning and upholstery cleaning too. However, we cover the whole of Leicester & Leicestershire! Whether it’s Rothley, Quorn, Loughborough, Market Harborough or Woodhouse Eaves… look out for our SJS Carpet Cleaners van. Stuart or Jill will happily come out and visit to prepare a free quotation, please call them and arrange a suitable time for them to visit.